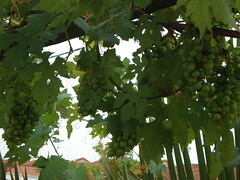 Organic Grapes from Earthworm(TM) Vermicast. 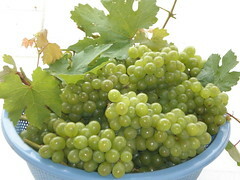 Home Blog Entry Organic Grapes from Earthworm(TM) Vermicast. -- Anatoly M. Igonin21, Ph. D., Professor at the Vladimir Pedagogical University, Vladimir, Russia, as quoted in Casting Call 9(2), Aug 2004.